I saw this article on the BBC website which talks about the numbers of rental properties coming onto the market dramatically increasing after the surge of landlords buying property in March this year. This was due to the rush of sales completing before the new Stamp Duty Tax came into play affecting people purchasing a second property from the 1st April 2016. The article goes onto point out the increasing numbers of properties being listed to let in certain areas, in some areas an increase of 82%! It also comments that this could lead to rents reducing as the rental market is flooded with property to let. I was quite surprised to read this opinion on a BBC news site as it is so different to what we are seeing on the ground in Melton Mowbray. We have seen an increase in rental properties available but these have been quickly snapped up by tenants making May the busiest month of the year so far for us. We have now half the available rental stock for June than we would expect to see as everything that becomes available to let is quickly snapped up. 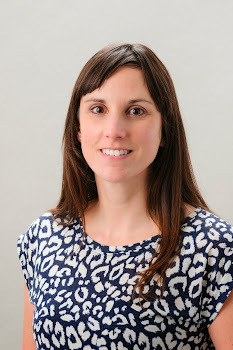 Rents are still on the increase which is purely due to the continued high level of demand in the town and why it is so important to get local advice if you are considering buying an investment property. We have a large number of tenants registered with us, many of them looking for long term family properties. Despite the New Stamp Duty on buy to let properties we have many investors looking to purchase property in an around Melton and coming to me for advice on the rental returns. I think people will always prefer to have bricks and mortar as part of their investment strategy and the long term gains are there for all to see. A town like Melton Mowbray – with its’ good schools and access to many major cities for employment will always create a demand from professionals looking to rent a property. If you are considering investing in property it is essential to do your research. Give me a call or pop into see me for honest opinion on the potential rental returns on houses for sale. 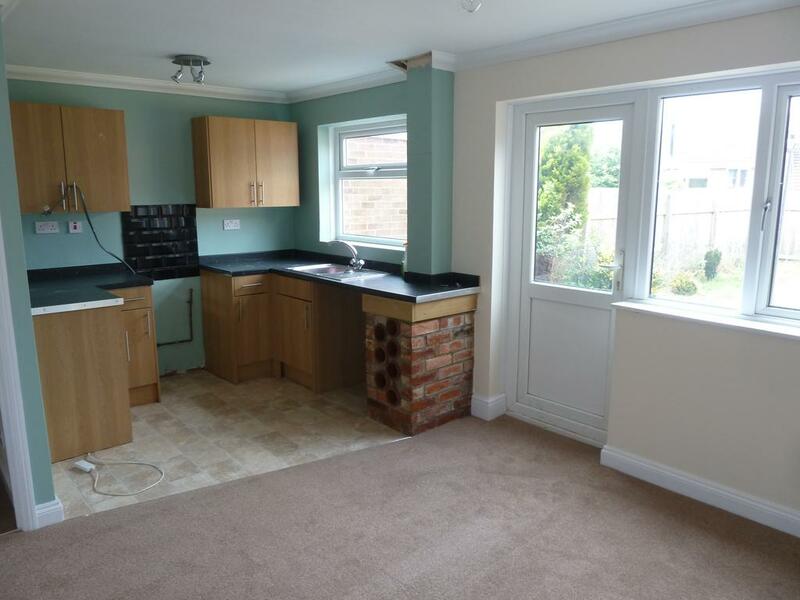 25% of Melton Mowbray people Rent - Is that Healthy? Owning often makes less financial sense than renting and the rate of homeownership is starting to drop substantially. Today there is no stigma at all to renting .. everyone is doing it. In fact, of the 26,866 residents of Melton Mowbray, 6,862 of you rent your house from either the local authority/social provider (ie council house or housing association) or private landlords – meaning 25.54% of Melton Mowbray people are tenants. I am not suggesting that low homeownership rates in Switzerland and Germany are directly linked to health, nor, do I expect Brits to all go to Berlin, Interlaken or Düsseldorf and realise how happy people are when they don't need to worry about all the stresses which accompany homeownership. The numbers for Melton Mowbray do go some way to back up the argument (and they are the same across the whole of the UK). Nonetheless I do think that substantially all of the upside to homeownership in recent years has been a function of monumental rising house prices. Now that's come to an end, it's hard to see why anybody would want to buy? 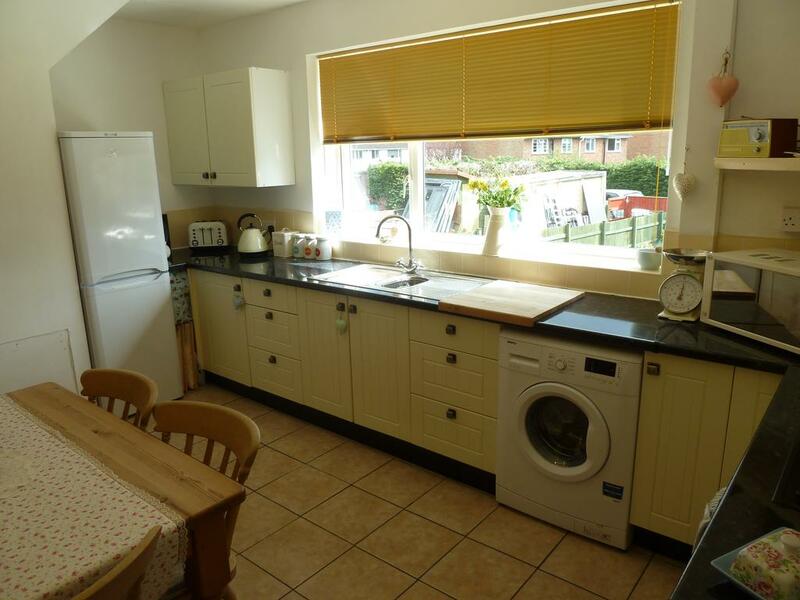 Renting is here to stay in Melton Mowbray and it’s growing incrementally each year. Even with the new tax rules for landlords, buy to let is still a viable investment option for most people in the Town. There has never been a better time to buy buy to let property in Melton Mowbray, but buy wisely. Gone are the days that you would make profit on anything with four walls and a roof. Take advice, take opinion, do your homework. We have recently let a bedsit in this block for £295 pcm and while I was undertaking the photographic inventory I realised that the bed sit across the corridor was still for sale. It is on the Market for £50,000 with Harrison Murray. It was first listed in May 2015 and looks from the pictures to be in good order. 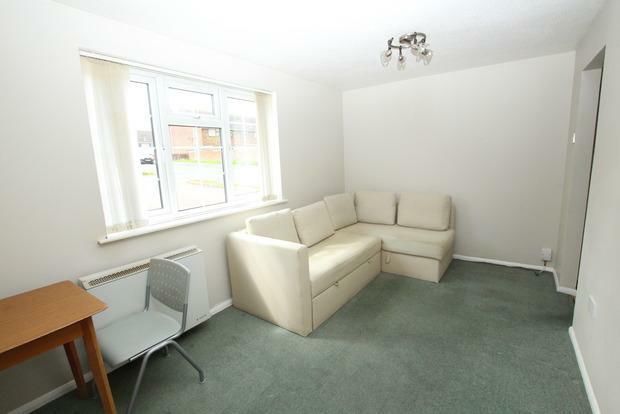 Even if it requires a new carpet and a little updating it is not going to be a big expense. 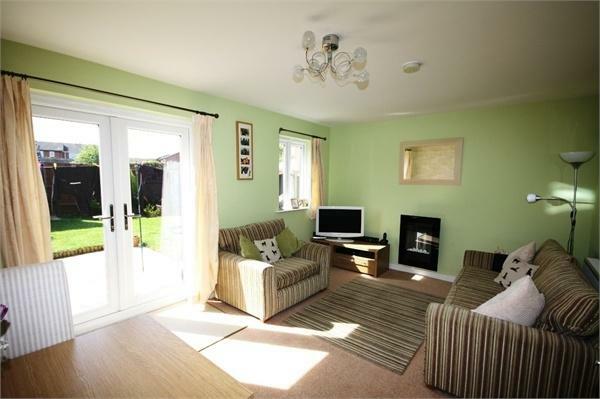 I think it would let easily for £295 pcm and this would see a potential yield of 6.4% if purchased for the asking price. 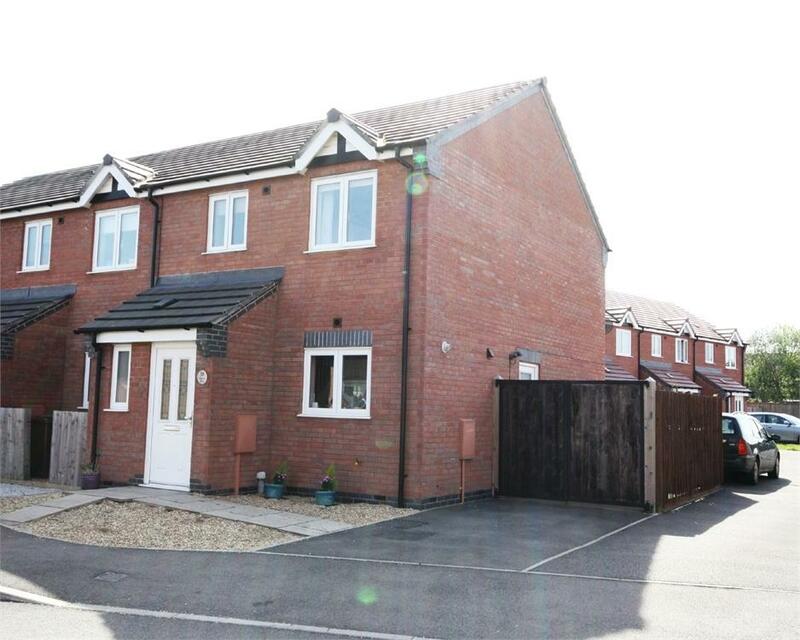 This modern 3 bed is on the market with Anthony Hancock for £160,000. 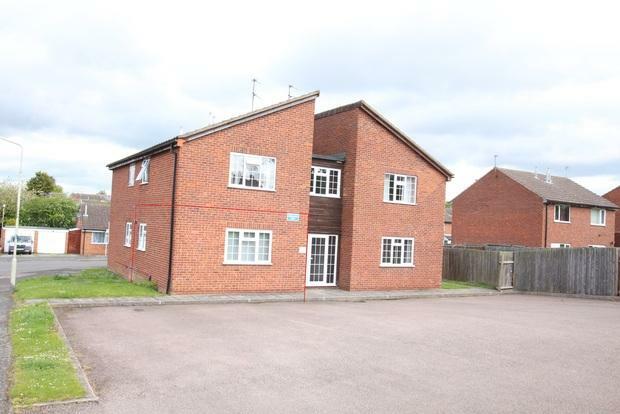 Its a nice size 3 bed and would need no refurbishment and with the off road parking would let easily for £625 pcm. 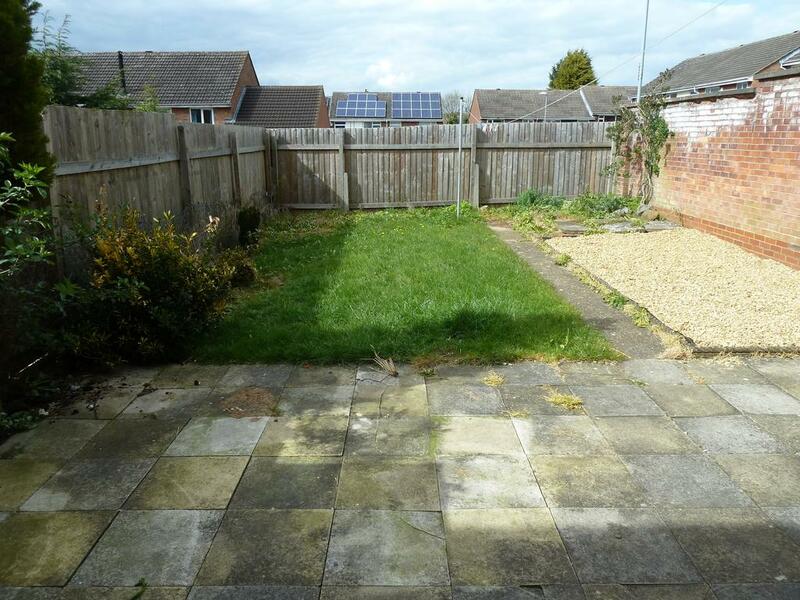 This is a popular area and with parking this property would appeal to many of the families looking to rent in Melton at the moment. My latest analysis, using the Land Registry and Office of National Statistics, shows that last month, Melton Mowbray property values decreased by 0.1%. 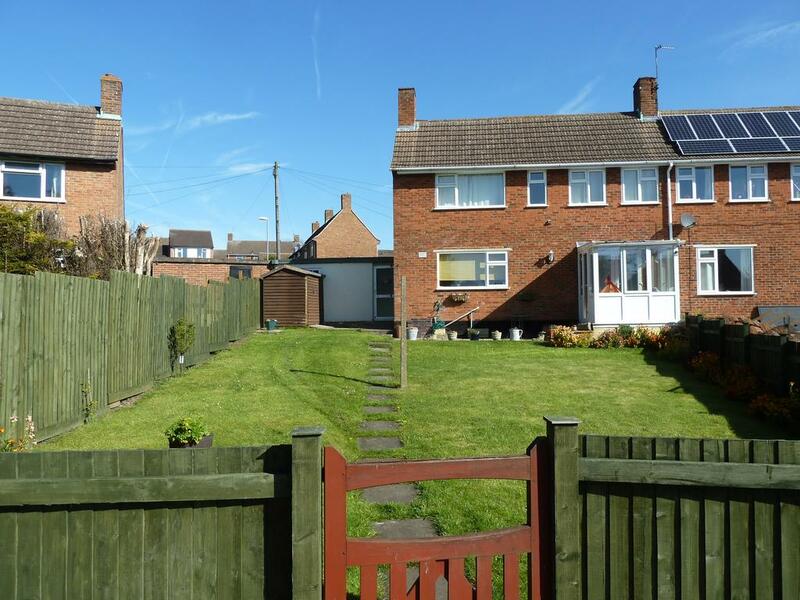 However, the year on year figures showed the value of residential property in Melton Mowbray has increased by 4.1% in the year to the end February 2016, taking the average value of a property in the council area to £163,200. We have talked in many recent articles about the lack of properties being built in Melton Mowbray over the last 30 years. This lack of new building has been the biggest factor that has contributed to Melton Mowbray property values still being 163.96% higher than in 1995. Another reason intensifying the current level of property values in Melton Mowbray, is the fact that people aren’t moving home as much as they used to. Fewer properties are coming onto the market for sale, so in consequence, there is a lack of choice of property to buy, meaning people thinking of moving are discouraged from putting their property on the market. This unevenness between demand from would-be purchasers and the number of properties coming on to the market for sale is causing pressures in Melton Mowbray (and the rest of the UK). 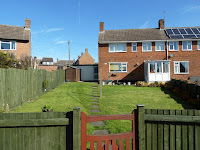 So what of the future of the Melton Mowbray property market? I firmly believe the property market in Melton Mowbray and the country as a whole is changing its attitude about homeownership. We are moving to a more European model, where people choose to rent in their 20’s and 30’s (meaning they can move freely and not be tied to a property), then inherit money in their 50’s when their property owning parents pass away, allowing them to buy property themselves. So, whatever the vote on the 23rd of June, if you think about it, we might be more European than we think! Leicester City Fan Wins £33,000 – Spend It Or Invest It? So it got me thinking – what if I had £ 33,000? Spend it on a holiday or invest it in my future? Would it be enough to be a deposit for a house? A potential investment property that could give me an income and in 25 years be a valuable asset? If I purchased a property for £133,000 then I would be looking to borrow a 75% mortgage. 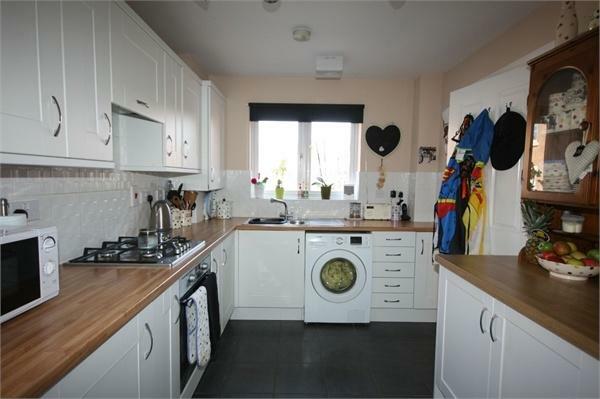 At this level you have quite a few options in the buy to let mortgage marketplace. For example - At the point of writing this 5th May 2015 there is a buy to let repayment mortgage available with Barclays, 2 year fixed at 1.83%. The repayments for this fixed term are £419.78. The conservative rental incomes are over the initial repayment figure and leave room should the mortgage rates increase. Lenders expect borrowers to renegotiate their mortgages when fixed terms come to an end but even if the % rate increased to 4.5% you would still only be repaying around £570 per month. 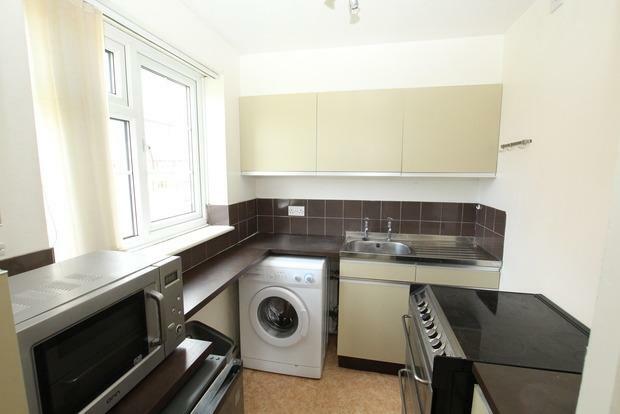 Still under the rental figures these properties would achieve today. If you take into account the continuing high demand for rental property and the slow levels of new build developments in the area rents will continue to go up. In fact according to new data from HomeLet, in the East Midlands rents are registering a 7.9% rise compared to rents this time last year. So if you are thinking of purchasing a buy to let then please give me a call. We specialise in letting so we will give you honest advice when it comes to considering an investment property. Call us on 01664 569700 or pop into see me at 27 Burton Street Melton Mowbray. 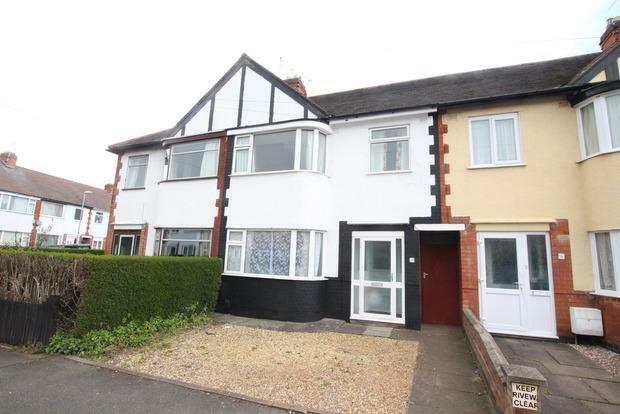 This house offers a lot of space for the money as it doesn't quite have the kerb appeal of the country park estate, it is on the market with Shoulers for £ 132,500. 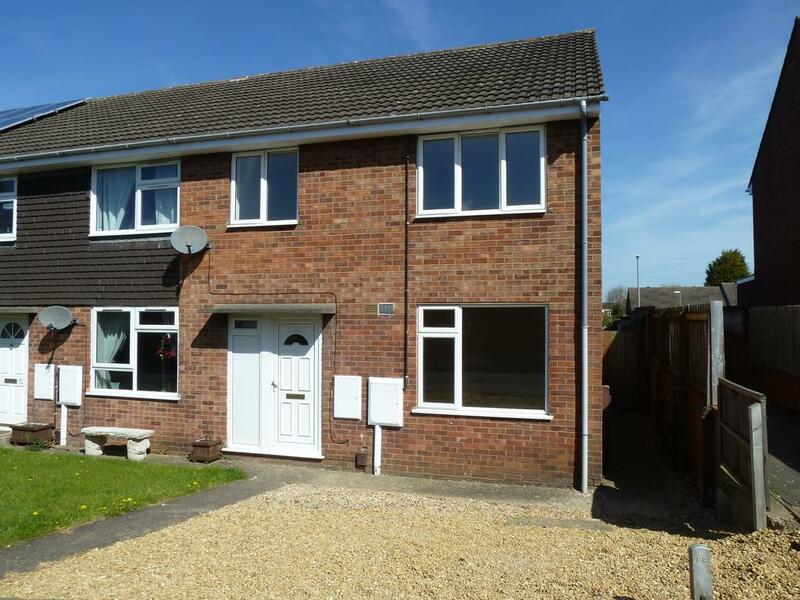 Its a 2 bed that would let for at least £595 pcm it has a good size garden and off road parking, a study and the main bedroom has an en-suite. 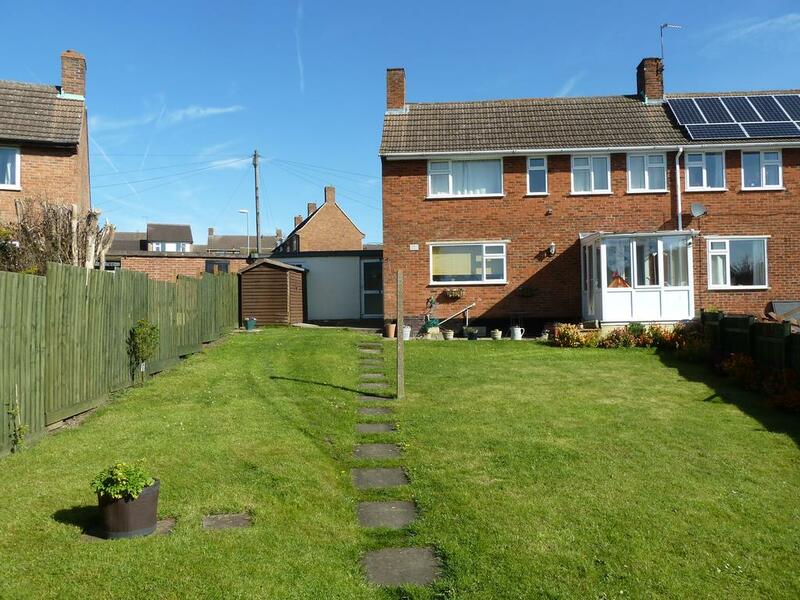 This 3 bed semi is in excellent condition and located in area which is popular with families. It has been refurbished to a good condition and is on the market for sale with Shoulers for £136,500. 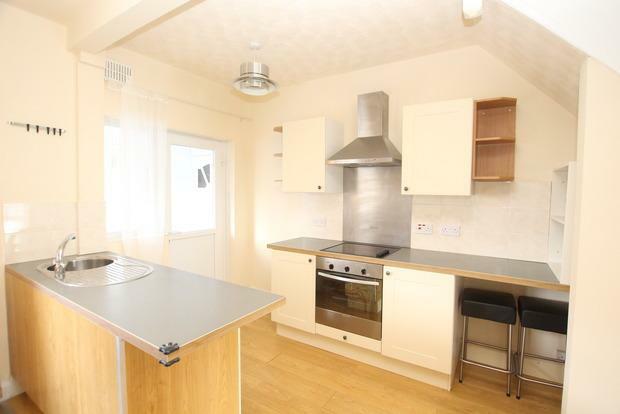 It would easily let for £600 pcm so could be a great little investment. What would Brexit mean to the 8,230 Melton Mowbray Property owners? If you read all the newspapers, the Brexit debate seems to be focused solely on central London. Many commentators have said Brexit would mean central London would have a lower standing in the world, meaning less people would be employed in Central London, with the implication of lower wages, fewer jobs etc., in Central London ... but we are in Melton Mowbray, not Marylebone, Mayfair or any part of Zone 1 London. We are home to pork pie, and whilst the central London property market exploded after 2009, that explosion really and honestly didn’t affect the Melton Mowbray property market. So, putting central London aside, what would an ‘in’ or ‘out’ vote really mean for the 8,230 property owners of Melton Mowbray? Initially, over the coming months, on the run up to referendum, I believe it will be like the run up to last year’s General Election. With the short-term uncertainty in the country, quite often, big decisions are put on ice and people are less likely to make big money purchases i.e. buy a property. However, in the four months up to last year’s Election, property values in Melton Mowbray increased by 2.14%, not bad for a country that thought it would get a hung parliament! So that argument doesn’t hold much weight with me. Post vote, should the UK opt to leave Brussels, there would be a much more noteworthy impact. I believe that a vote to stay in the EU would see the Melton Mowbray property market return to a status quo very quickly, but the contrasting result could lead to some changes. The principal menace to the Melton Mowbray (and UK) housing market could be variation (in an upwards direction) in interest rates as a result of a Brexit, which could theoretically see the cost of mortgages grow swiftly, pricing many out of the market … but then two thirds of landlords buy without a mortgage, so that won’t affect them. Today, property prices are 163.96% higher than 21 years ago in Melton Mowbray and are 4.1% higher than 12 months ago. 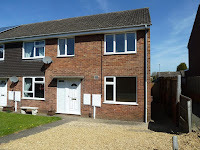 So, make your own decision on 23rd of June 2016 safe in knowledge that whatever the result, there might be some short term volatility in the Melton Mowbray property market, but in the long term (and property investment is a long term strategy) there aren’t enough houses in Melton Mowbray to live in either to buy or rent … and until the Government allow more properties to be built – the Melton Mowbray property market, will be just fine ... even if it has a little blip in the summer, there could be some property bargains on the run up to Christmas to be had! Keep an eye on this blog for potential property investments and honest rental valuations.